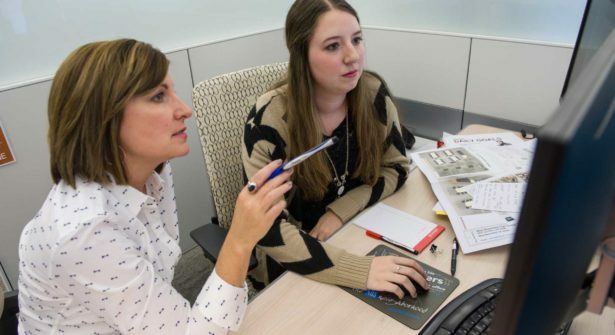 Meeting through live video is becoming an important tool for companies to connect. 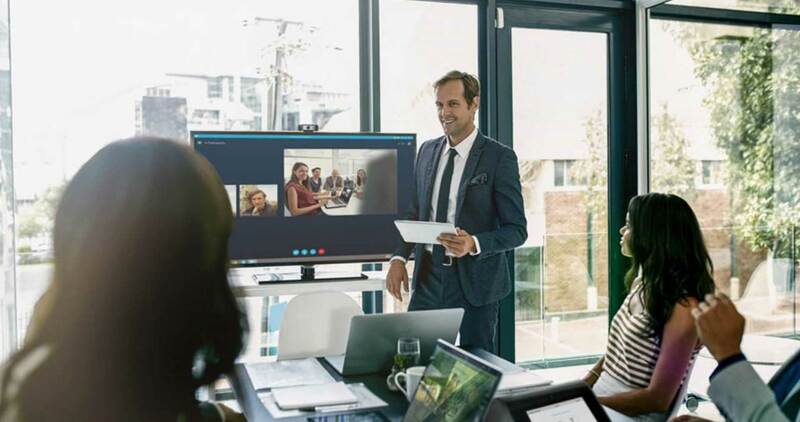 According to Polycom’s global survey, 92% of workers surveyed believe that video collaboration technology helps improve relationships and fosters better teamwork. 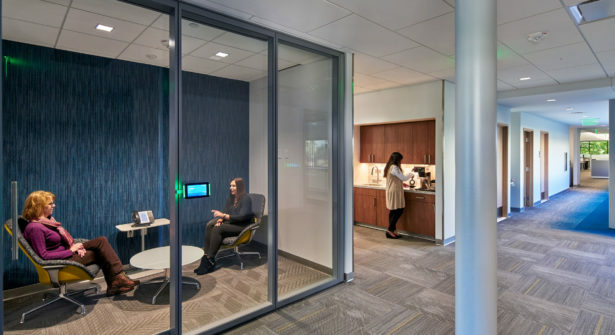 It’s part of the current trend towards smaller huddle rooms and the growing number of employees who work remotely. 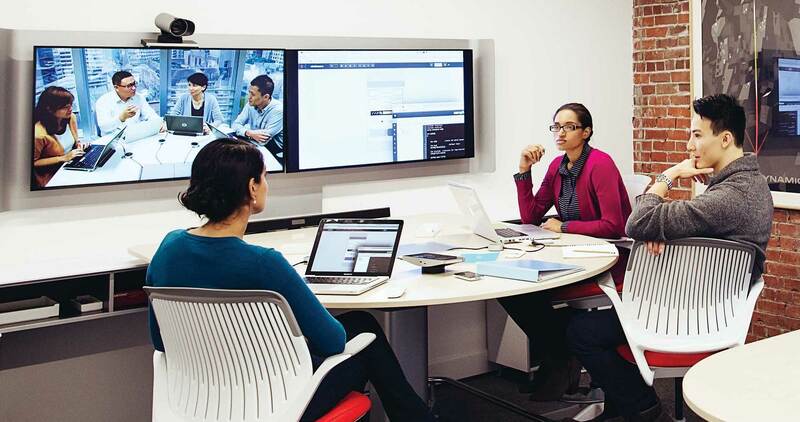 So what’s the difference between web conferencing and videoconferencing? It’s an important distinction. The difference is probably best described using brand names. 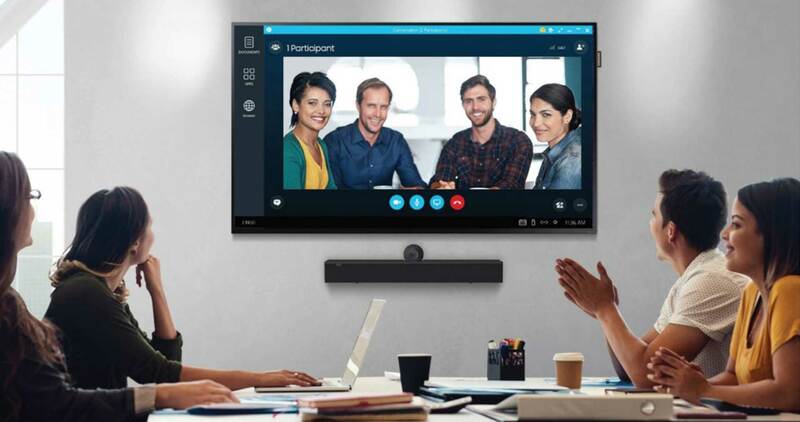 Videoconferencing uses hardware such as Polycom, Cisco, and Lifesize. The meeting quality is excellent, secure, and often very high resolution. The hardware can be expensive and similar hardware is required on both ends of the call. 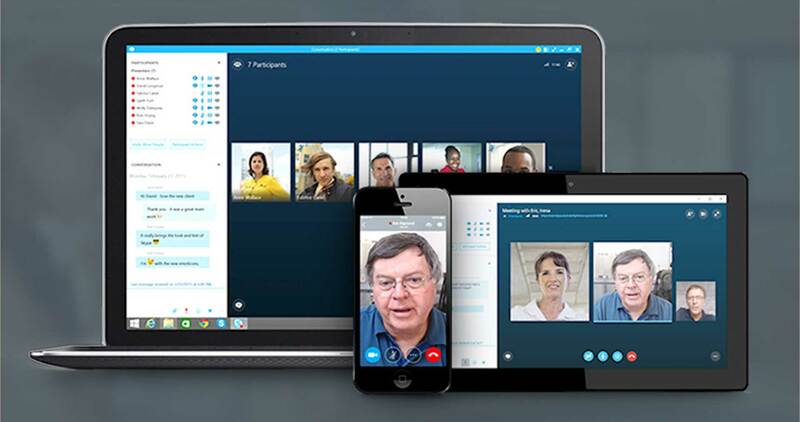 Web conferencing uses software: Skype for Business, WebEx, and GoToMeeting are examples. Depending on the software, utilizing web conferencing is much less expensive than videoconferencing and is a good way for companies to enter the world of meeting on video. Web conferences typically require a PC to run the software. Depending on the software, including others can be as easy as sending an invitation or a link. A laptop, phone or tablet with a camera and microphone is all that is needed to join a meeting. But what do you do if you have a group of people that need to meet? 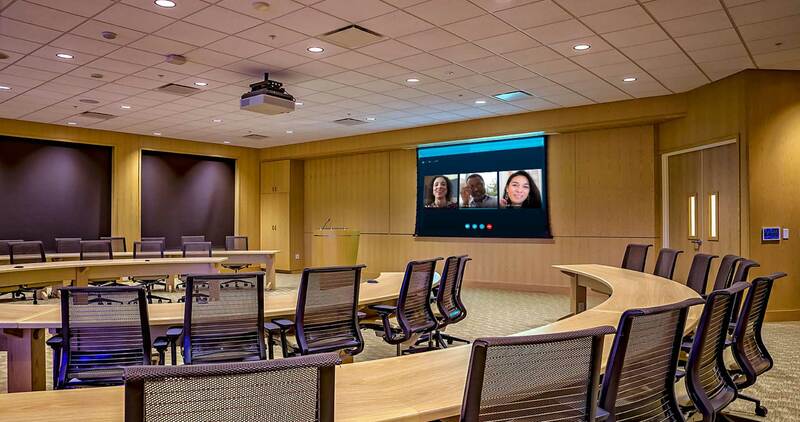 NBS has professional systems that can outfit a conference room for a web conference. This way, you don’t have to gather around a laptop to have a group meeting and everyone on both sides can be seen and heard. We offer high-quality web cameras and audio systems that provide excellent images and sound, all while being able to plug directly into a laptop or PC. 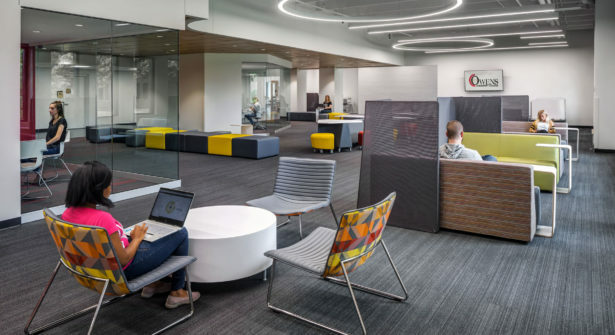 Some systems work in spaces as large as board rooms, while others are all-in-one packages for those small huddle rooms. Now a web conference can be an easy, day-to-day tool and still provide professional quality. Note that all is not lost with legacy videoconferencing equipment. There are products that let these units participate in web conferences, too. There are also products for web conferences that eliminate the need for a PC. 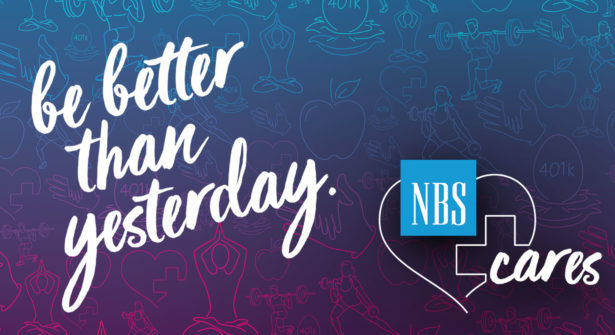 To learn more, check out our page on video and web conferencing or contact NBS Audiovisual Solutions for more information!